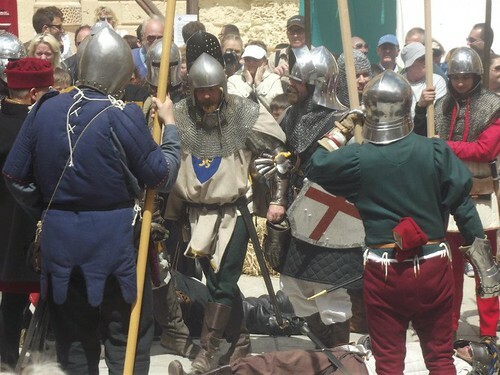 After an absence of some years, members of HRGM have taken part in the annual Medieval Mdina Festival. 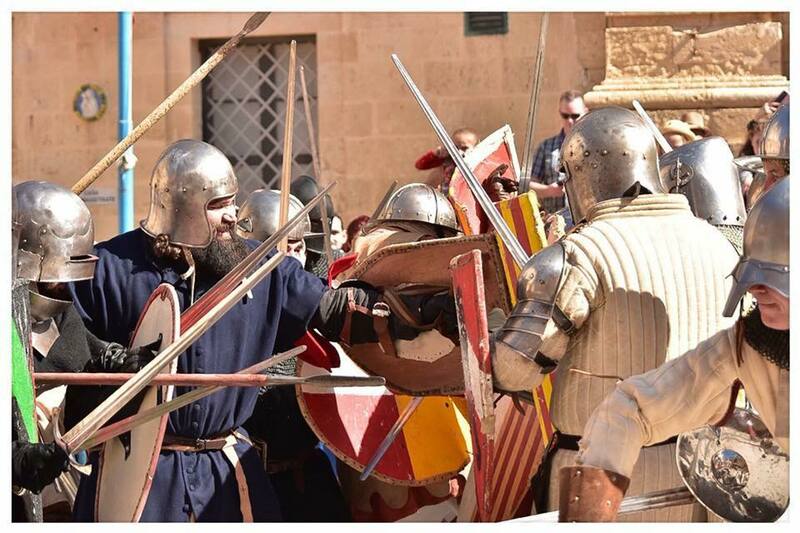 This entry was posted in Events and tagged medieval, Medieval Mdina. Bookmark the permalink.